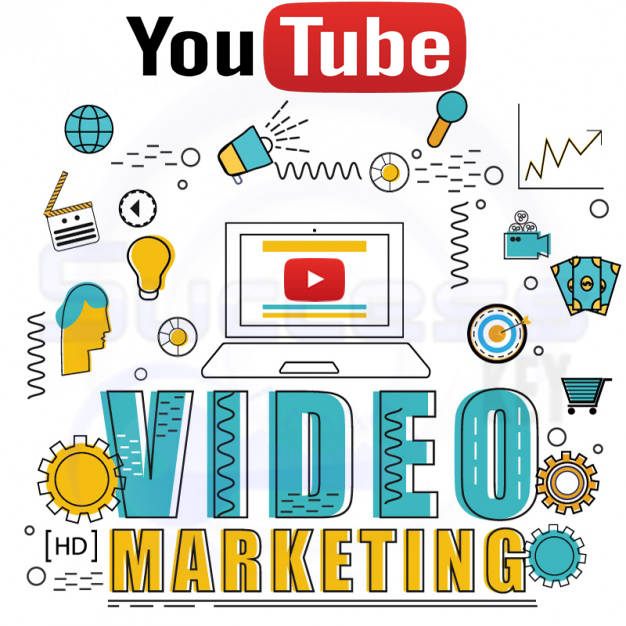 Video Marketing is broadcasting your ideas, marketing strategy, products and services effectively through the means of a well-crafted and persuasive video. The video can impact the users fully as they are practically experiencing the taste of how using your product or services may help you. Through the means of video, you can put direct and well-targeted ads inside or you can add promotional content in the beginning, end or anywhere in the middle of the video. Video Marketing has the ability to reach a huge number of people on the daily and regular basis. A video offers greater flexibility in promoting your content on the internet. You can put all kinds of ads on a video, on the video page, in the description or caption etc. Through a video, one way or another, you will be able to broadcast the message to the world. A video is shared by the people on social media which can make the marketing campaign viral. In this way, the content can reach everywhere and most probably reach the potential customers. Videos are more convincing as compared to other means of marketing. When a person is watching a video with a relaxed mind, there is a greater probability for the message to stick inside their head as compared to any other means.